This is the 28th of 80 Askrigg photos. 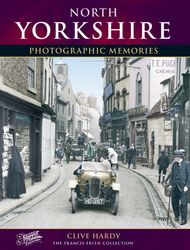 Caption for Askrigg, River Ure 1924: Askrigg was already prosperous when the Domesday Book was being compiled. The town continued as the leading industrial and commercial centre for Upper Wensleydale until 1699, when Hawes was granted a market charter. From then on, Askrigg went into decline. 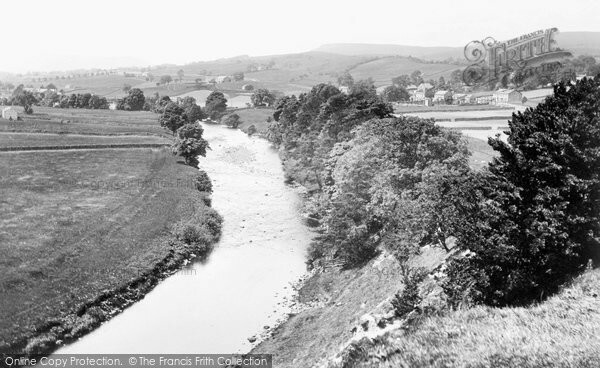 Buy "Askrigg, River Ure 1924" Available as a print, mounted, framed, or on canvas.